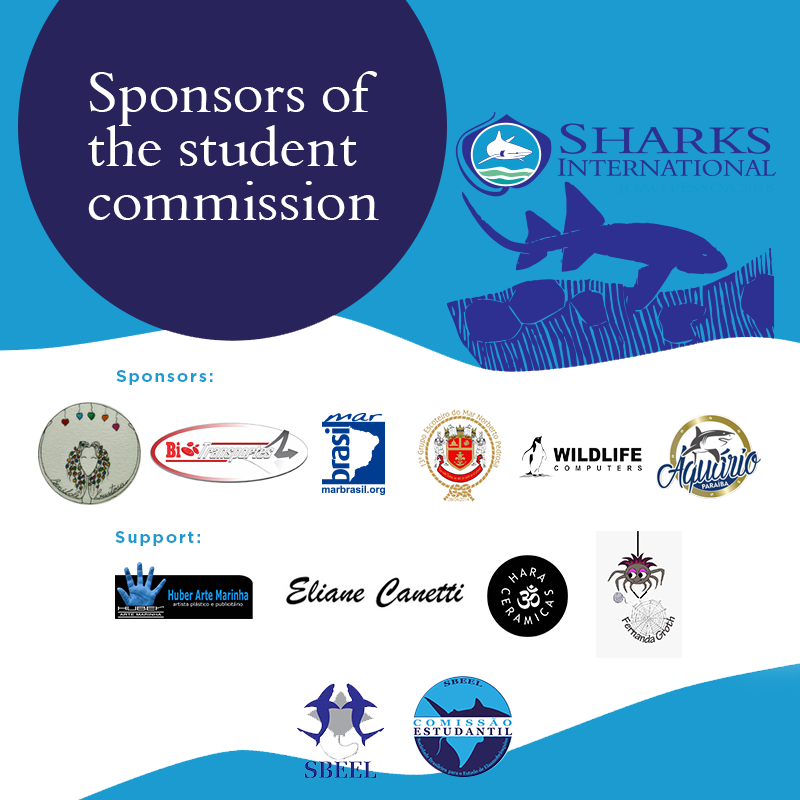 Joint realization of four scientific events in elasmobranch science (sharks and rays), with an international scope, bringing together professionals and students, with the objective of discussing the advances and challenges in the research and conservation of this unique biological group. 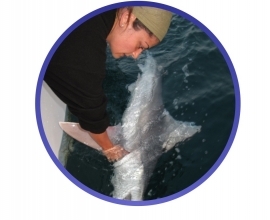 The Sharks International Conference is the first truly international event devoted to elasmobranchs, with its first two editions being held respectively in Cairns, Australia in 2010, and Durban, South Africa in 2014. SBEEL’s (Brazilian Society for Elasmobranch Studies) meetings occurring biannually since 1997, represent the main event for the discussion of research, conservation and management of elasmobranchs in Brazil, with its last edition being held in Penedo, Alagoas. 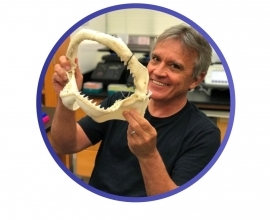 The AES (American Elasmobranch Society), founded in 1983, hosts its meetings annually since 1987, including one edition in Brazil (Manaus, Amazonas 2003), with its last meeting being held in New Orleans, USA. Fundación Squalus, created in 2002, hosts its meetings biannualy (Encuentro Colombiano sobre Condrictios), with its last edition being held in Bogotá, Colombia 2016. 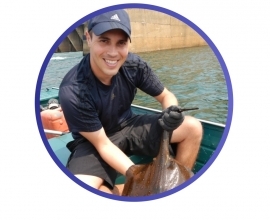 The next edition in João Pessoa, PB - Brazil, joined by the Brazilian Society for the Study of Elasmobranchs (SBEEL), the American Elasmobranch Society (AES) and the Squalus Foundation from Colombia, will be even more outstanding. 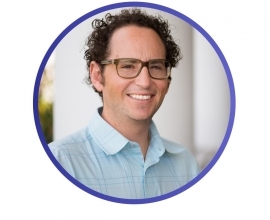 PhD in Environmental Biology & Ecology from the University of Arab Emirates. 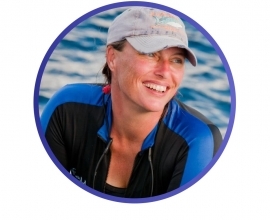 The event offers four sponsorship modalities (Whale Shark, Manta Ray, Hammerhead Shark and Sharpnose Shark) with differentiated values. Contact us and learn more. 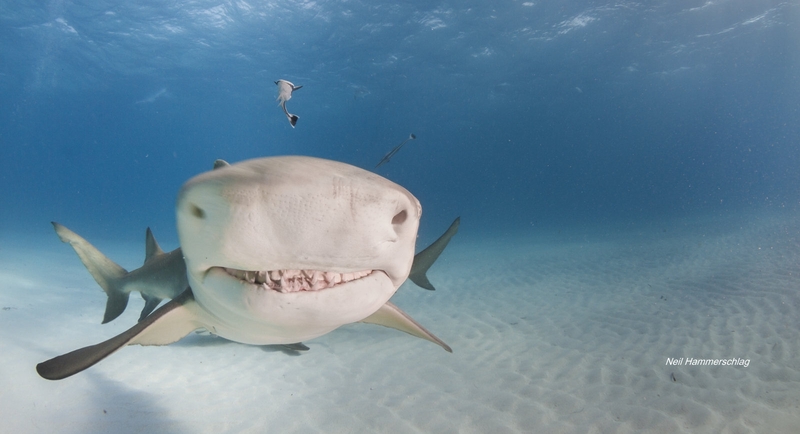 The city of João Pessoa was chosen as the venue of this important event, which will also congregate members of the Brazilian Society for the Study of Elasmobranchs (SBEEL), the American Elasmobranch Society (AES) and the Squalus Foundation from Colombia. 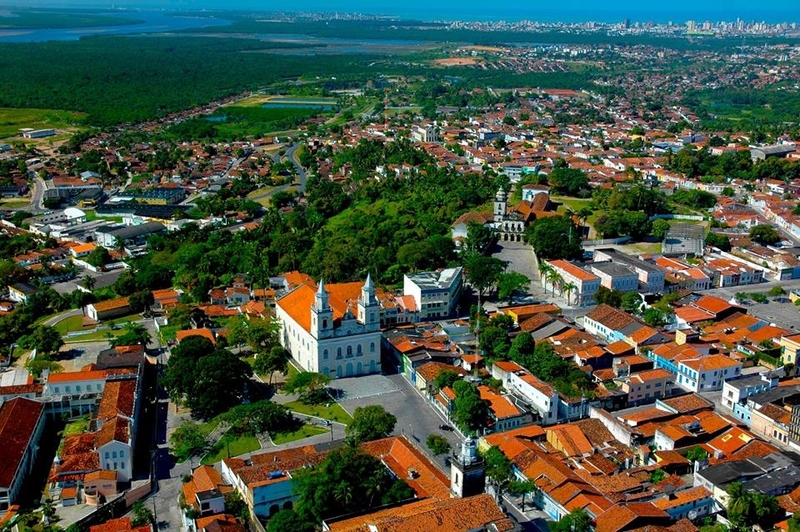 João Pessoa, founded in August 5, 1585, is the capital of Paraíba state, northeastern Brazil. It is located in the easternmost point of the Americas, where a cape named Ponta do Seixas enters the Atlantic Ocean. Its coastline extends for 24 kilometers, with nine beaches. The downtown area and neighbouring municipalities present many historical and tourist sites. 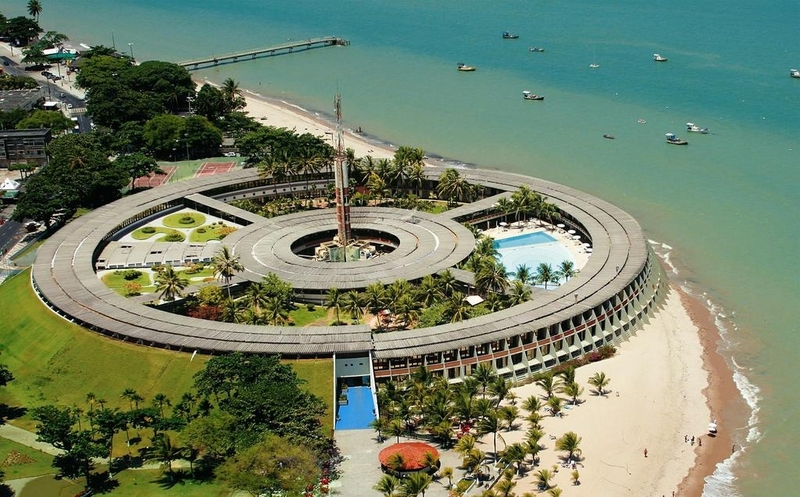 Reference in Brazilian architecture, Hotel Tropical Tambaú was built on the sands of Tambaú beach, João Pessoa coast, in the 1970s. This circular architecture hotel has 173 apartments on two floors, and 12 rooms for events, including one auditorium with 520 seats and another with 150 seats. The hotel is located in a strategic area, from both tourist and functional points of view. There are numerous hotels and inns in the vicinity, providing options for the participants. The airport is located 23 km from the downtown area of João Pessoa. 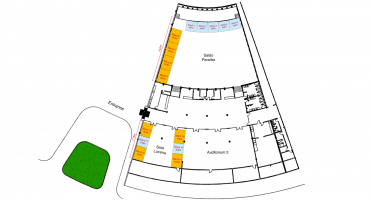 Check out the exhibition area and choose the best location for your stand! 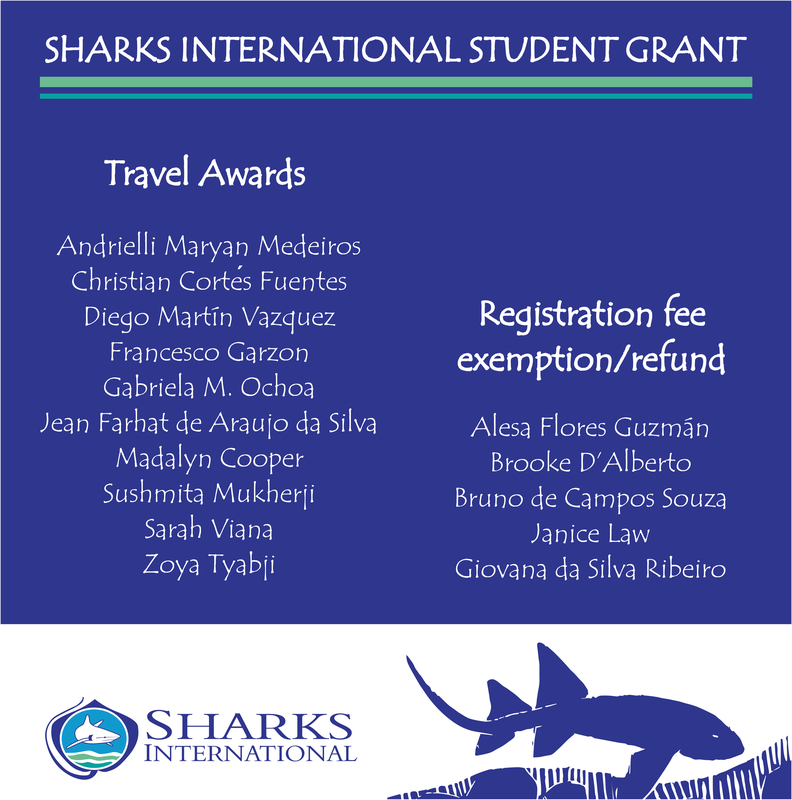 Check out the name of the 15 winners of Sharks international travel aid! We can affirm that the situation of the flights is practically normalized in Brazil, with the end of the strike of the truck drivers and the resumption of transportation of goods. Several delegates from Brazil and abroad have already arrived in Joao Pessoa. The supply of fuel and foods is back to normal in the city. We still recommend direct contact with your airline to obtain information about your flights. Check the sponsors and supporters of the SBEEL student commission.